I’ve always wanted to drive the Pacific Coast Highway (PCH) and finally did it in summer 2013. 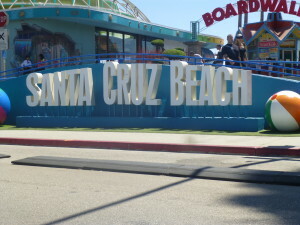 Although most suggest the north to south route (because you drive closest to the coast), my sister and I decided to drive south to north because we wanted to end our trip in San Francisco. 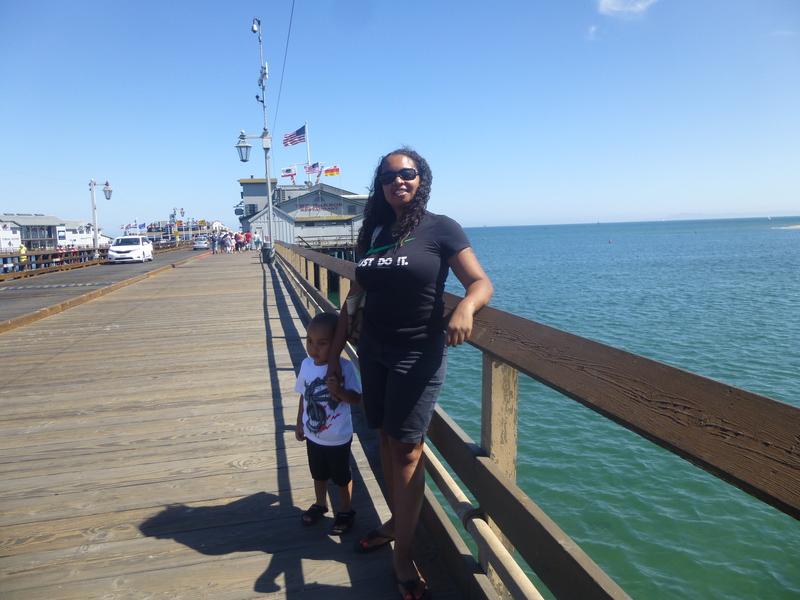 We hopped on the PCH in Venice, where the highway takes you along Venice Beach and on through Malibu past waterfront beach cottages, million-dollar homes in the hills, and spectacular vistas. After about 2 hours, we stopped in Santa Barbara for lunch on Stearns Wharf. 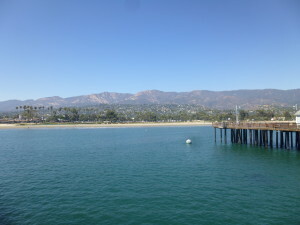 Santa Barbara has a beautiful beachfront and a quaint downtown with boutiques, restaurants and other shopping. 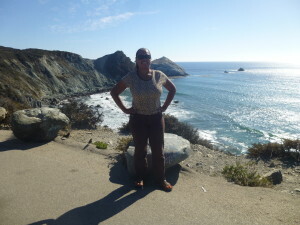 We walked around, had frozen yogurt at Yogurtland (amazing flavors, some the best I’ve ever had), then got back on the road and headed towards San Luis Obispo. Much of this stretch is inland, so you exchange water views for mountain views. But there are many wineries in the area, so it’s a good place to stop for a relaxing evening of dinner and wine. We stayed overnight at the Apple Farm Inn, a quaint, country-themed hotel not far from downtown San Luis Obispo. 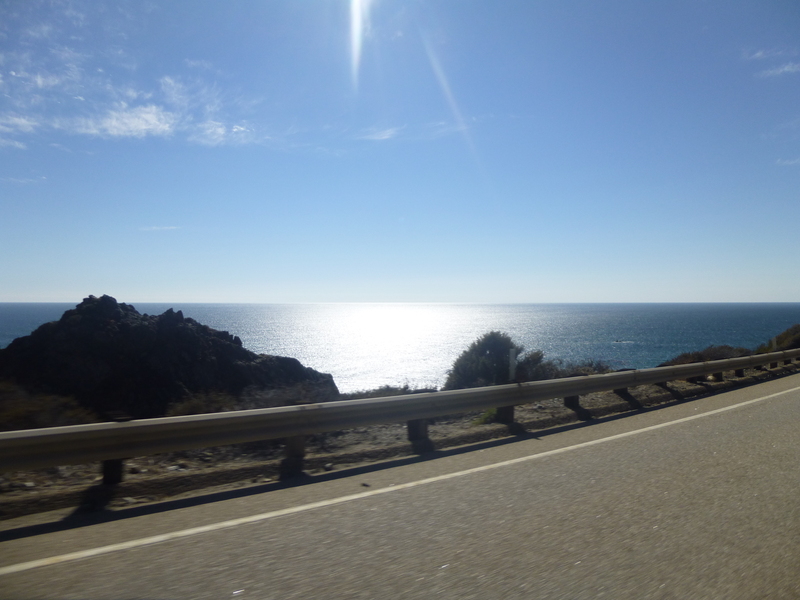 The next morning, we headed through Big Sur, Carmel and Monterey, which was the most beautiful (and at times scariest) portion of the drive. There are many twists, turns, ascents, and descents on narrow mountain roads, so this part of the drive is not for the faint at heart. 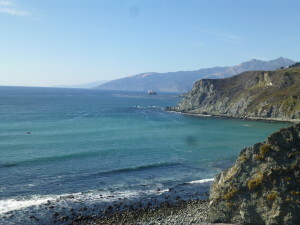 But the views are so amazing that they’ll dispel your fears, or at least serve as a good diversion. 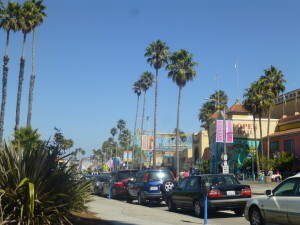 And if you need a break or want to take photos, there are several stops where you can park and enjoy the scenery. 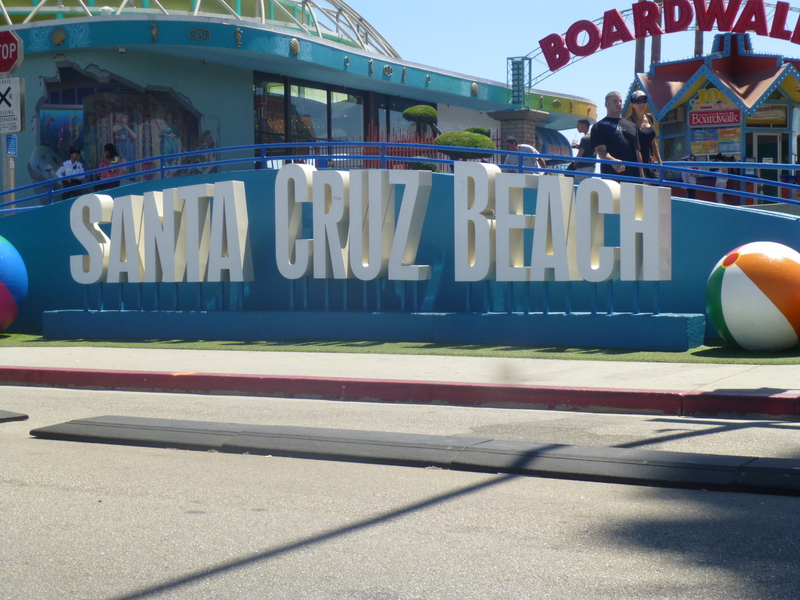 We did so, then drove on to Santa Cruz, where we stopped for some lunch and beachfront entertainment. 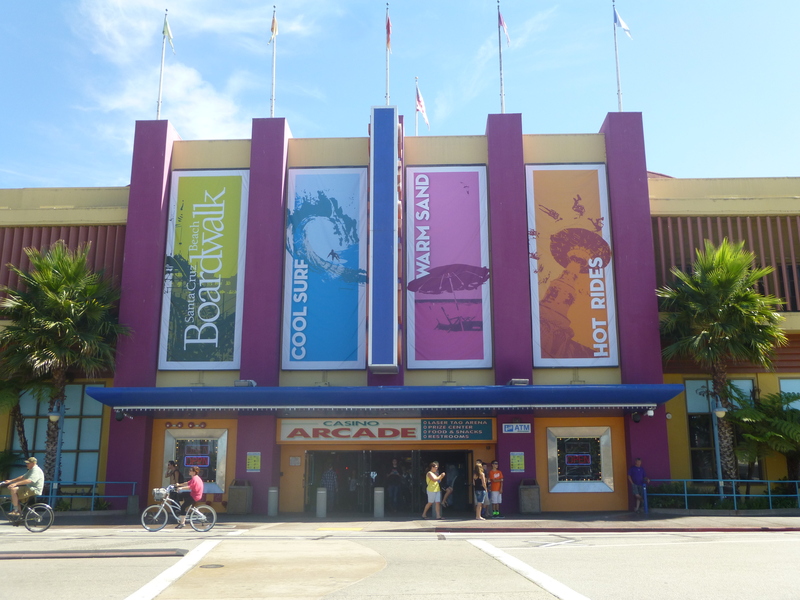 Santa Cruz has a cool boardwalk, with roller coasters, restaurants, a huge video arcade, and of course, a sandy beachfront. 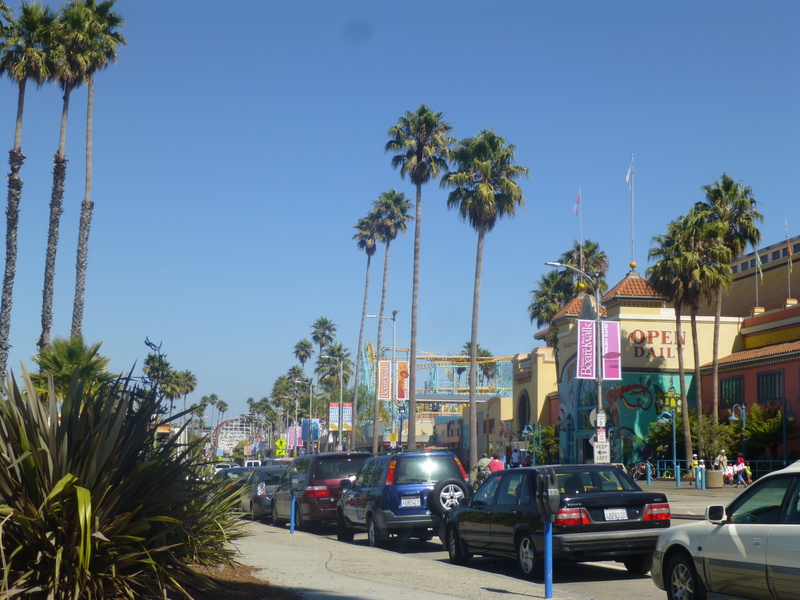 It was a fun, carefree afternoon — a final taste of the quintessential California lifestyle. 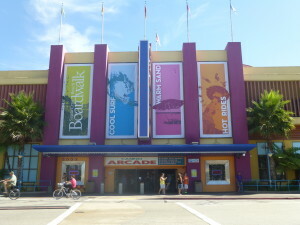 Our trip on the PCH ended here, as we drove inland to San Francisco. But we enjoyed it so much, we’re considering a repeat trip this year. 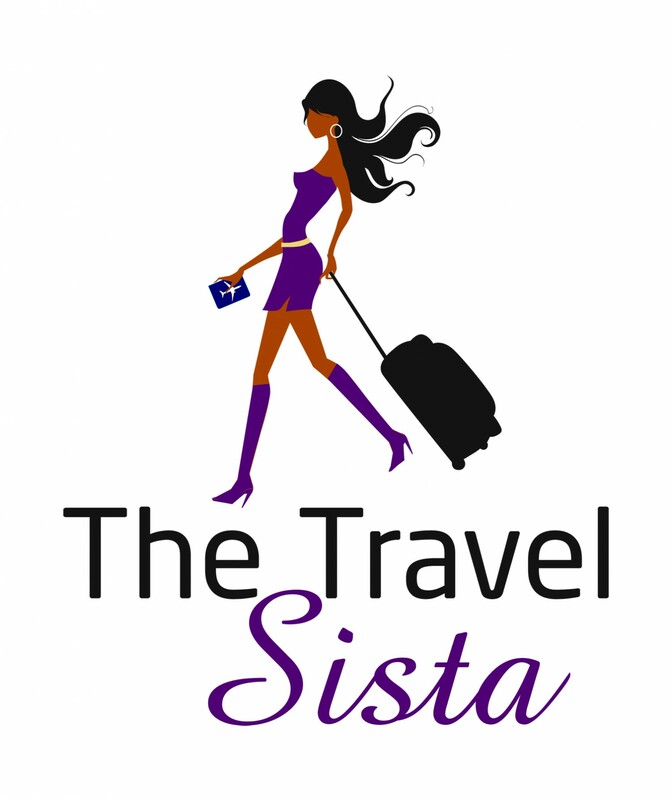 There are awesome views and great cities to explore along the way. 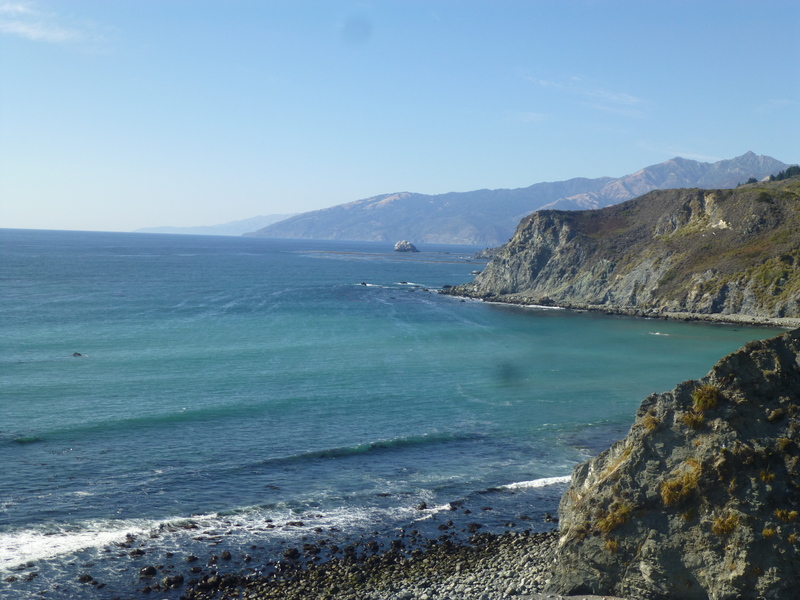 If the PCH is not already on your bucket list, you might want to add it. You’re in for a treat.